Congratulations! You win 188 bonus points with this purchase! 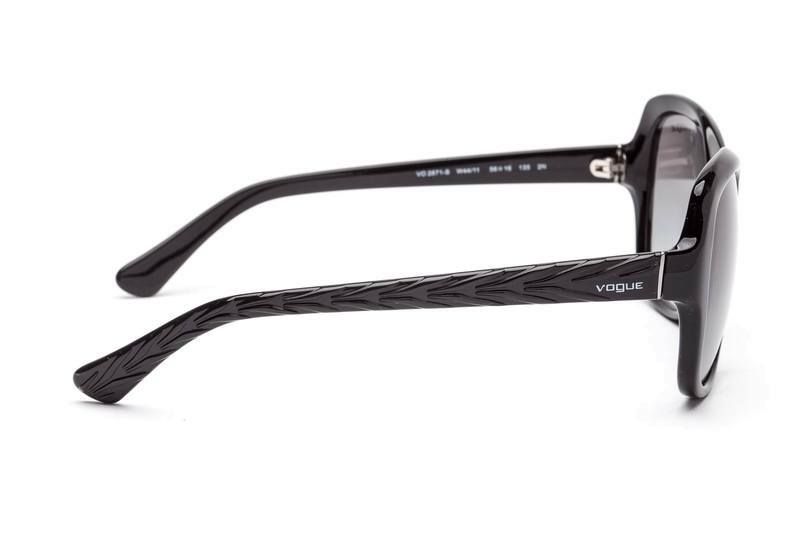 Sunglasses by Vogue are designed for people with eloquent style and sense of originality. The name of the brand comes from the Vogue fashion magazine which sets trends all around the world. 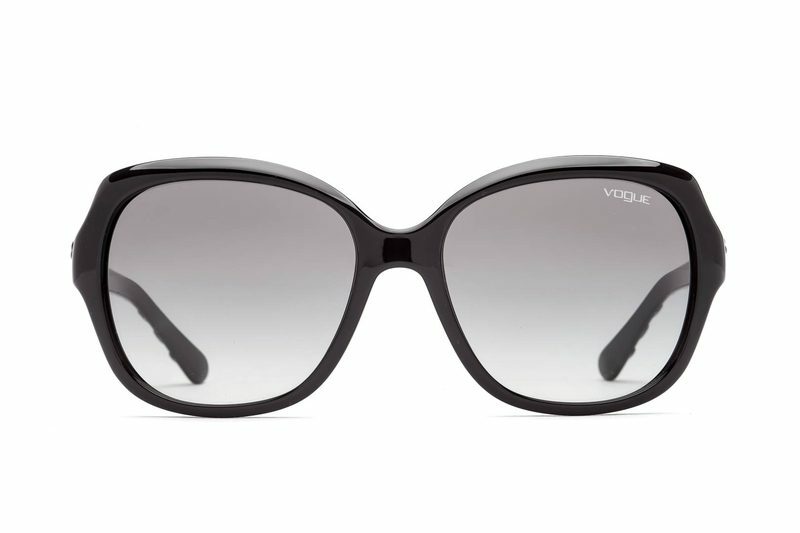 The collection by Vogue brings many different styles and amazing colour combinations in a timeless design. 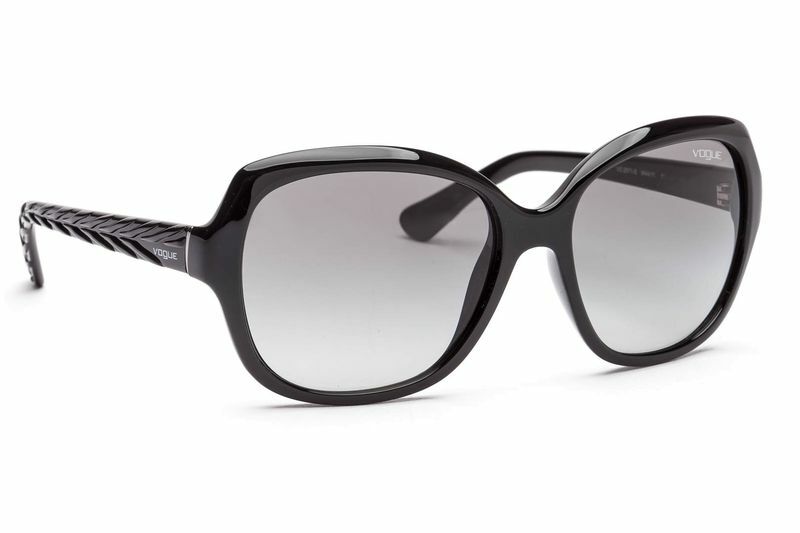 These women's sunglasses have black plastic frames with grey-toned lenses.